In this issue Leon, Tony, Josh and Darren revisit two full-on action games from Japanese ‘super-group’ developer Platinum. 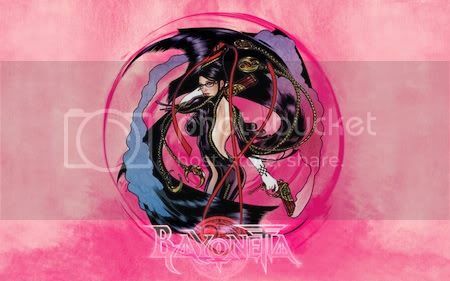 Bookending 2010, Bayonetta and Vanquish embraced their medium, but does such disregard for serious narrative hold up in the homes of the 2010′s as it did in the arcades of the 1980′s and 1990′s? We also speculate on what forthcoming Platinum projects Anarchy Reigns, and the much talked about Metal Gear Rising: Revengeance will offer in 2012. Cane & Rinse 12 was edited by Jay Taylor. A wild Quick Rinse appears! Clearly there’s a lot of love for these two games but I just couldn’t eat my head around why I don’t really like them. I think you hit the nail on the head in the podcast in that (like Jay I think) I tend to blast through these games on easy whereas they are really designed to test your skills and the game only really comes into its own on the higher difficulties.